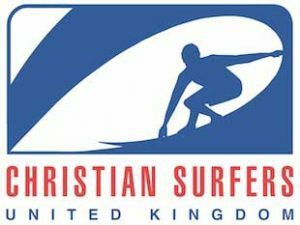 At Christian Surfers UK we are a group of full-on surfers who are also committed Christians and we see God’s signature written all over his creation. Our desire is to experience this amazing God for ourselves through a personal relationship with his son Jesus Christ. Our aim is therefore a simple one: to tell other surfers that they too can have a relationship with Jesus Christ. 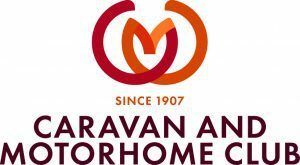 We are not a church, but our members represent a wide range of different churches to which they belong. However, it is a main objective to bridge the gap between the beach community and the church. We are clear that we are not Christians because of any of the good things we might have done, nor that we go to church. God saves us by his grace alone.